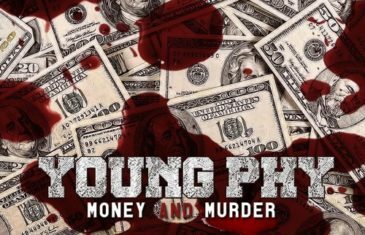 Young Phy drops his latest single titled “Money And Murda”. 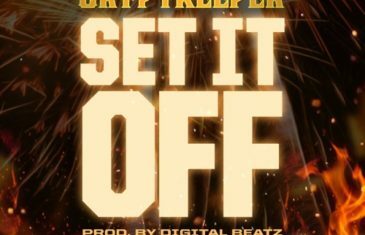 Cryptkeeper drops one of his latest singles titled “Set It Off” produced by Digital Beatz. 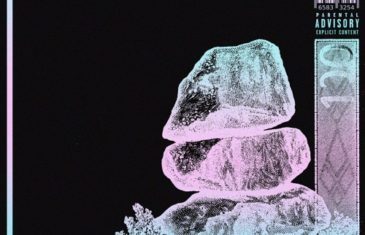 Off his new album Bete Noire. 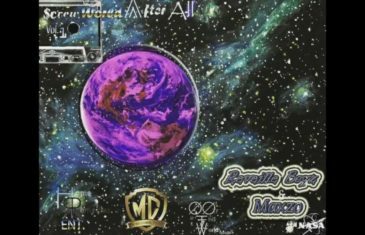 Houston, TX based Hip Hop group Reveille Boyz drops lead single “Dab” featuring Maxzo and Scottie P off their upcoming debut mixtape. 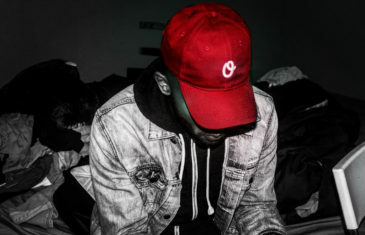 New York Native MU$A drops his latest single titled “NEXTTIME” featuring Breana Marin & produced by Mantra. 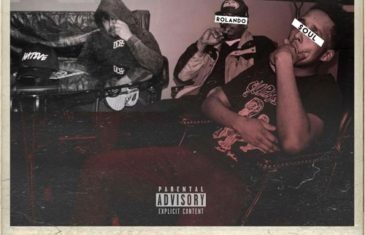 Rolando Soul showcases one of his latest singles titled “Up To Something”. 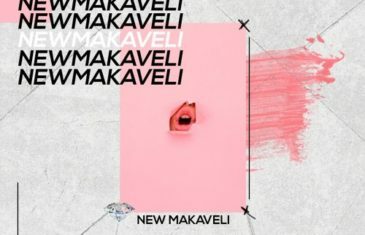 Check out this new single by CamKudo$a titled “New Makaveli” produced by TrellGotWings. 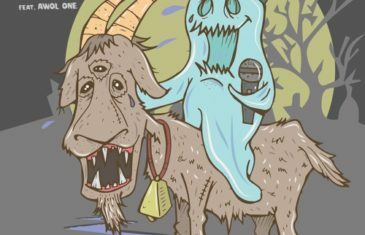 Off his upcoming project “STARTAPE” set to release August 7,2017. 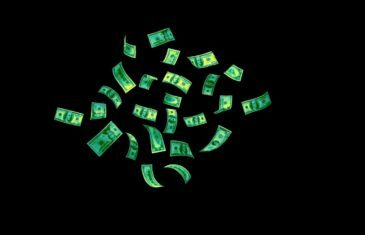 Myke Green releases his latest single titled “Stack It Up” produced by 20. 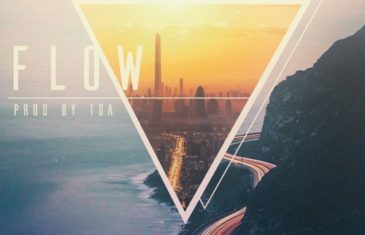 Rising Milwaukee based Hip Hop artist Taks One premieres his highly anticipated single titled “Cry Me” featuring legendary Los Angeles underground Hip Hop artist Awol One of The Shape Shifters!